Maca, Lepidium meyenii Walp. 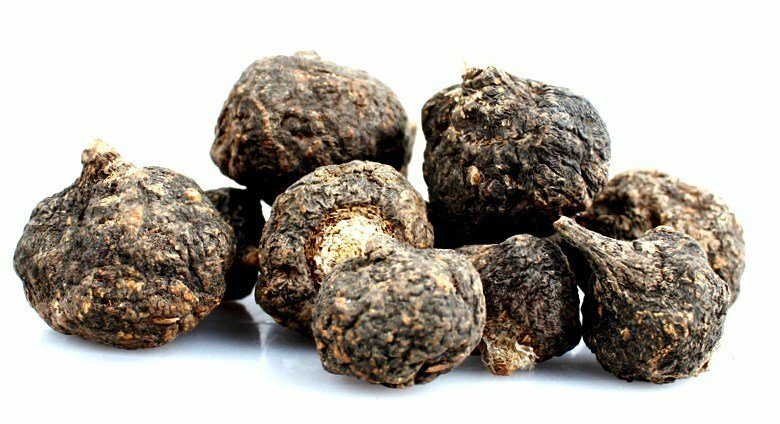 (Brassicaceae), has 13 different varieties, including black maca which is traditionally used to increase fertility in men and women. In fact, Father Bernabé Cobo, a chronicler during the Spanish conquest of Peru, referred to black maca as his property, during the first half of the seventeenth century. The peruvuan root is highly recommended and used to treat fertility problems and cognitive ability. The consumption increases and improves sperm production, favoring cognitive processes in humans. 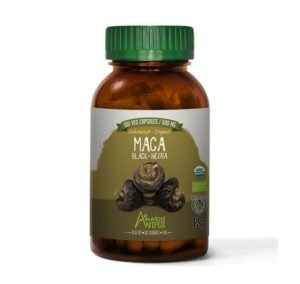 This variety grows at high altitudes of the Peruvian Andes, and its main property has been to improve the quality of sperm production, according to research other properties of black maca include: reducing stress and anxiety, the Consumption of this special root is recommended for people with fertility problems, helping to reverse this phenomenon that occurs in men. This special variety of lepidium can reverse damage caused by degenerative diseases like Alzheimer’s, improving and enhancing cognitive functions such as memory loss and concentration.